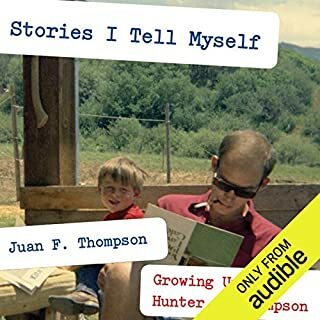 Juan Thompson's book was a healing story of an Adult Child of an Alcoholic. The alcoholic just happens to be the brilliantly wild Hunter S.. The story had great rhythm and I followed it with ease. Juan is a miracle, it's a miracle that he survived his childhood and became a stable adult. He seems to of healed throughout the years and this book appears to me to be a continuation of that healing. Great stories - a must read! This is the best book that I've read in a long time. I couldn't put it down. She captured my attention the whole way through. Totally unexpected twists and turns. The action and suspense was the best part - the dialogue in the lulls was a little cheesy. 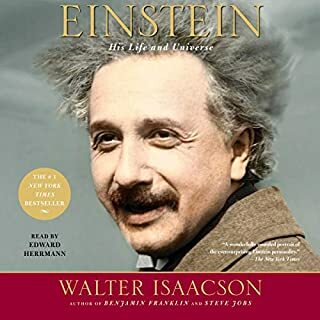 This book will have your mind tingling with curious information on Einstein. 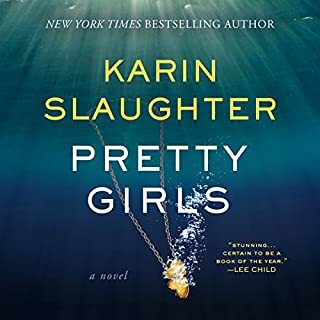 The fluidity of the writing is exemplified by the narrator. 5 stars all the way! 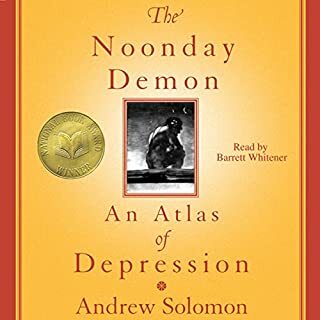 Boring, unless you're up for a very long monolog on Andrew Solomon's midlife crisis and depression that he treats with various medications. His book Far from the Tree is so much better than this book. Yes, but not on audible. This narrator really killed it for me. It does not work at all. 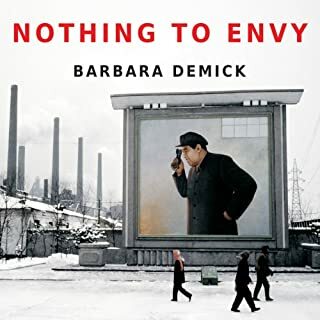 What was one of the most memorable moments of Nothing to Envy? The peculiarly pompous voice and deep breaths of the narrator reading a book on people starving to death under a totalitarian government. It is undoubtably irksome. Incredible so, had there been a different narrator this book would have been truly moving. Not if the art director who chose the narrator was involved. It's a great story, fascinating, but the narrator is all wrong. It's almost painful to listen to. If you could sum up The Most Dangerous Animal of All in three words, what would they be? 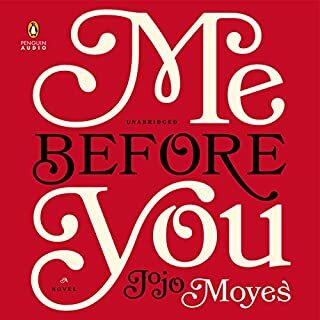 I thought this book was amazing. I loved the dry yet emotional voice of Gary, as he went over the story and facts. I got completely hooked and was fascinated the entire way through. 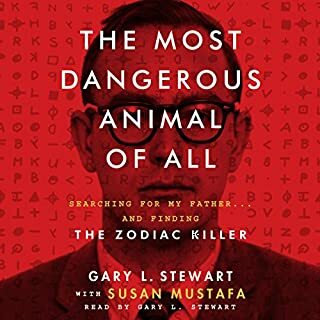 I'd read about the Zodiac years ago and saw the Hollywood movie. This is by far the most convincing story I've heard.